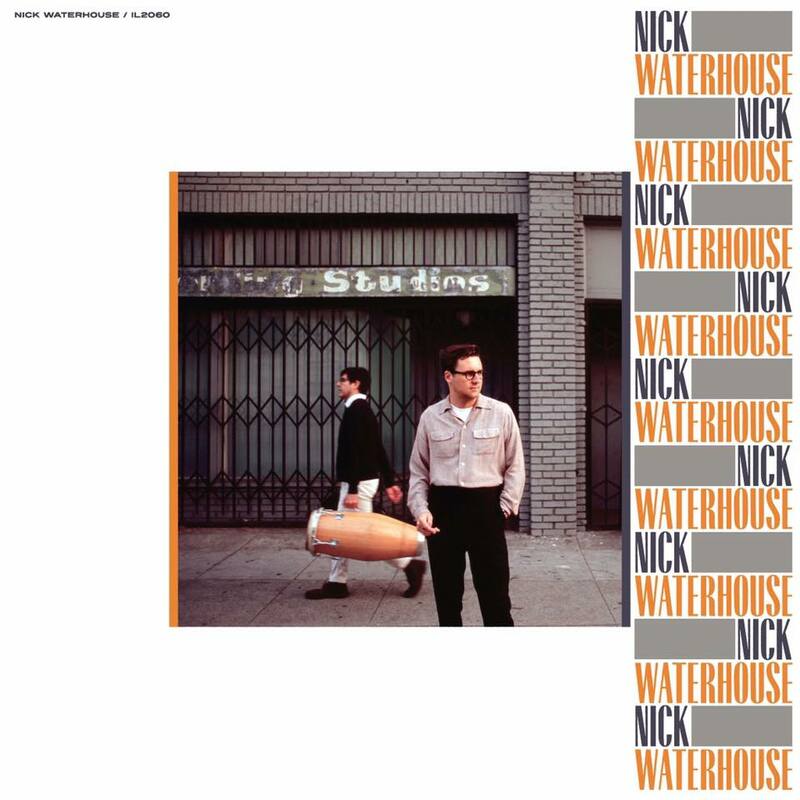 Releasing his debut album Time’s All Gone in 2012, rock and soul guitarist Nick Waterhouse was dropping music as if he was taking a step back in time, releasing music for the peers of his parents, rather than anyone his own age. On his latest self-titled album, Waterhouse continues this pattern with an 11-song record that sounds fresh and authentic. On the opening track “By Heart,” a piano begins the album’s soulful descent as its jazz inspired beat allows us to groove as much as we want, with Waterhouse’s smooth vocals pulling us in deeper with each bar of the song. 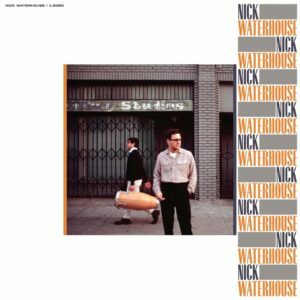 “I Feel an Urge Coming On,” is next and its 50’s style sound creates one of the snappiest songs on Nick Waterhouse. With a guitar riff and piano line becoming lodged in your head, alongside the backing vocals adding an older feel, nothing feels fake or forced. Sounding appealing from beginning to end “I Feel…” is a track that all music fans can appreciate. As we realize that Waterhouse may be ahead of his time as his tunes sound like they are coming straight from the jukebox, Waterhouse’s “old soul” feel shouldn’t be written off. “El Viv,” towards the end of the LP takes on a country western vibe that is reminiscent of country heroes such as Willie Nelson, paying tribute to a genre that is almost all but gone. Ending with “Wherever She Goes (She Is Wanted,)” Waterhouse continues his entertaining brand of older music, writing songs on his own terms, and quietly shunning the mainstream sounds so often heard today. As he jams to the influence of his elders, Waterhouse’s star shines bright, with its flicker intending to shine for a long time. Listen to “I Feel an Urge Coming On” below.